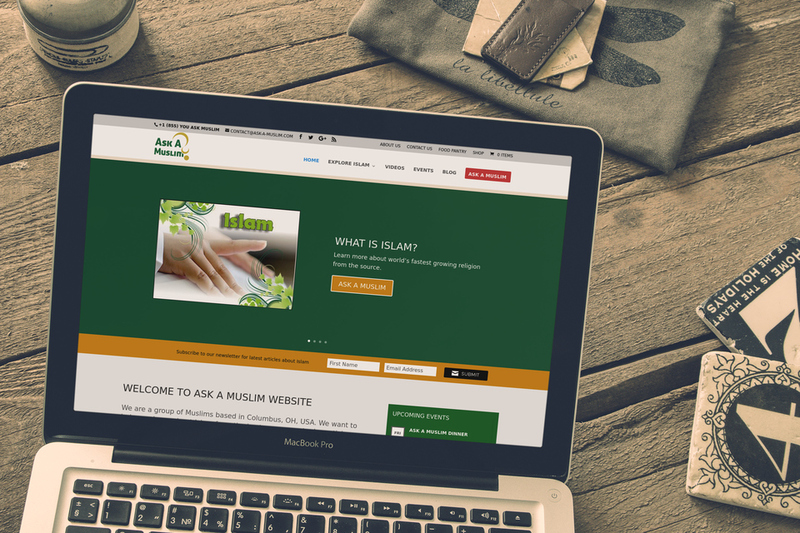 The following are some of the projects run by ASKAMUSLIM. 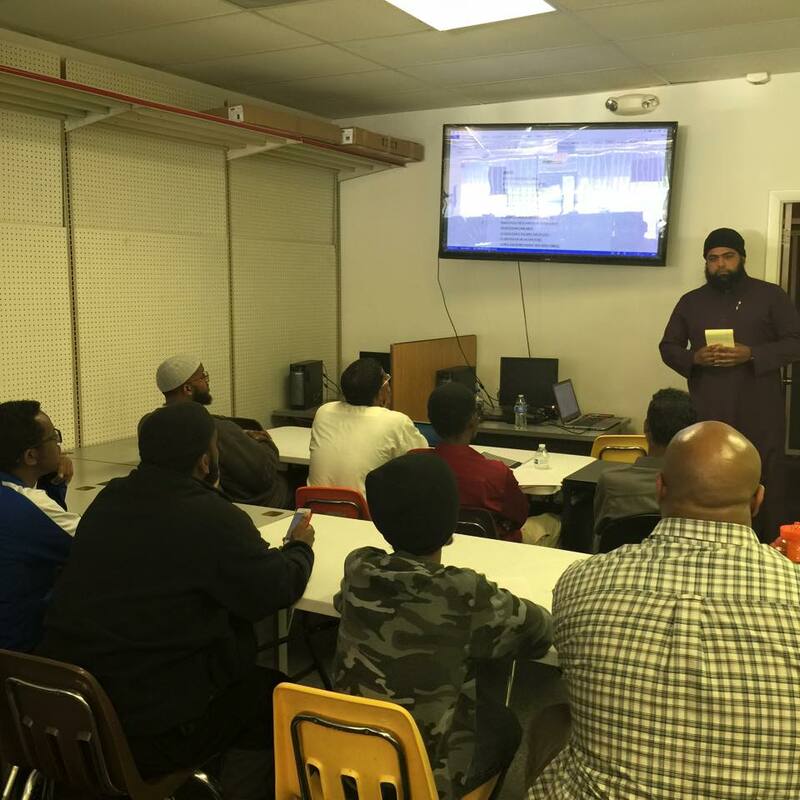 We have developed dawah Training course which maps out the journey you need to take to start doing dawah. 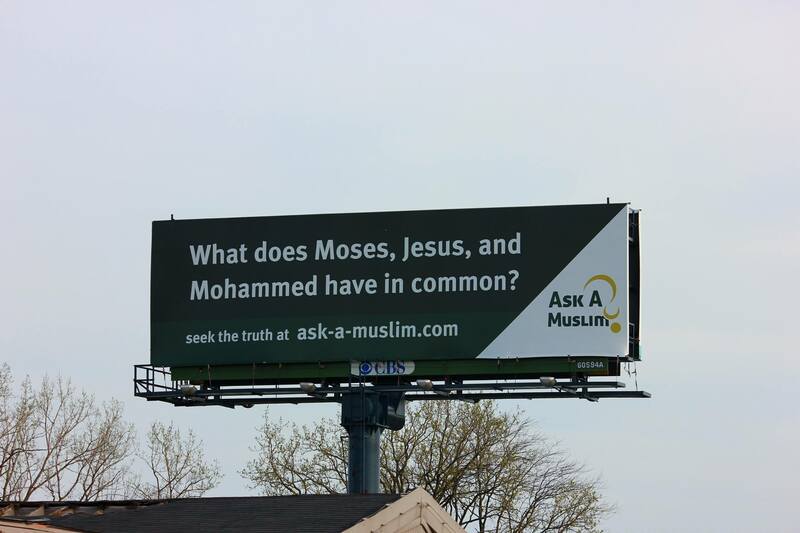 It Is part of the outdoor dawah to reach out to the general public, over 36 Billboards with average 300,000 views weekly. 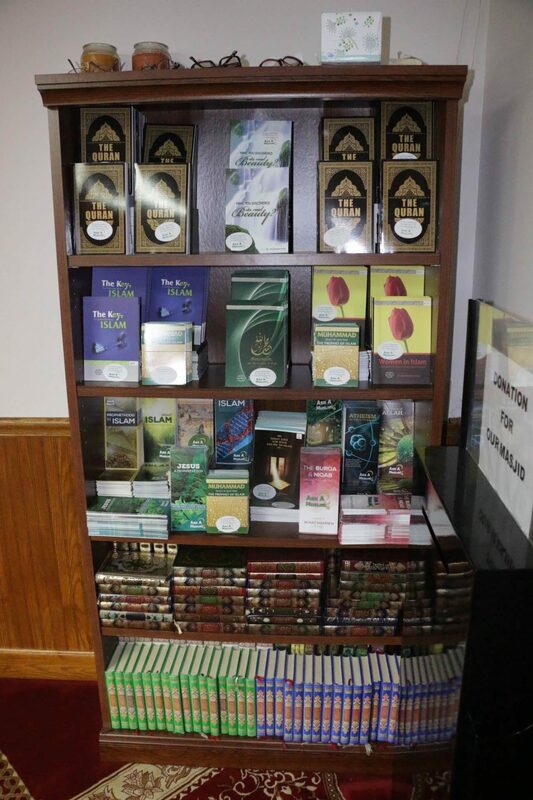 Unlimited Resource for all Dawah Material we make it available for individuals and Islamic centers to make dawah easy. 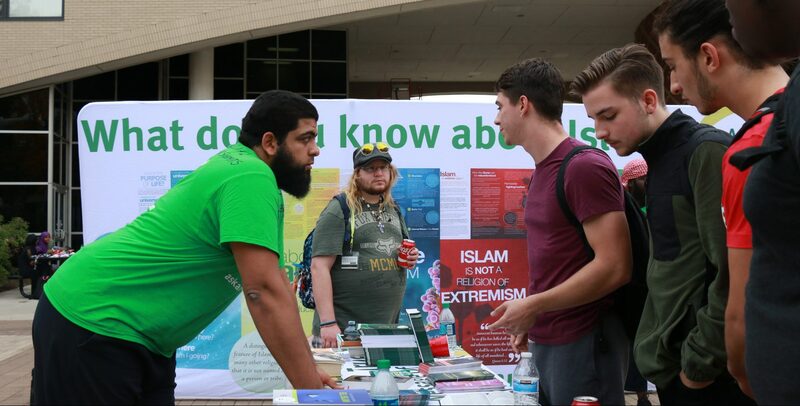 It is a weekly event to educate the community about issues and misconceptions about Islam in the media and general society. 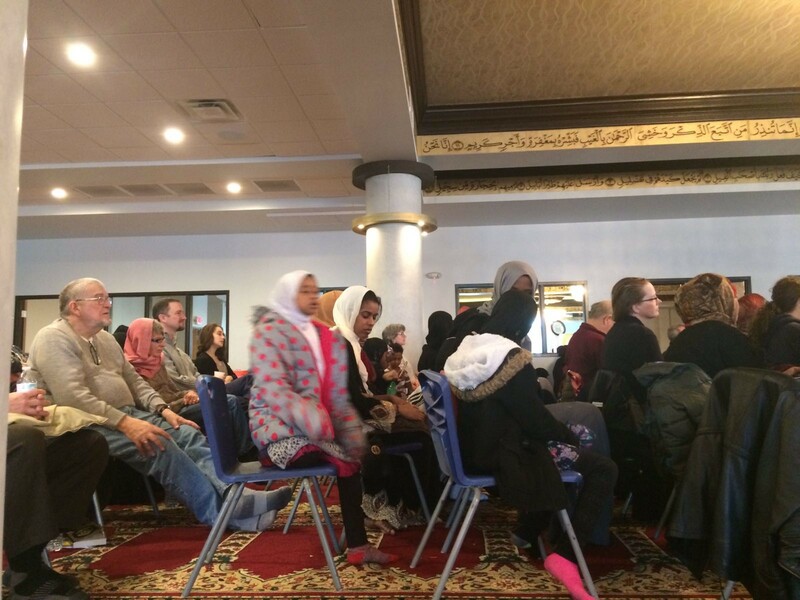 This project gives opportinity any Muslim to organize and attend Open house events for non Muslim to visit Islamic centers. The main source of basic and expert information about ISLAM. The first Islamic food pantry in the state of OHIO, we provide food to over 100 families non-Muslim and Muslim families WEEKLY. 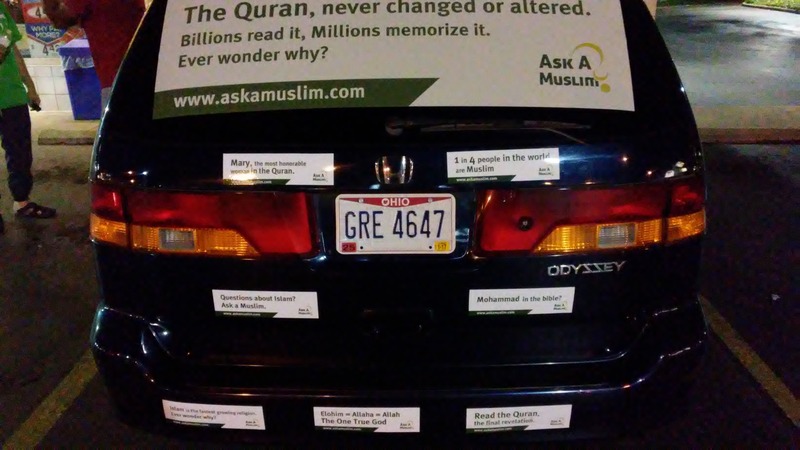 Bumper Stickers are distributed. Many Decals for all types of vehicles, Door Hangers. Countless people attracted by these items. 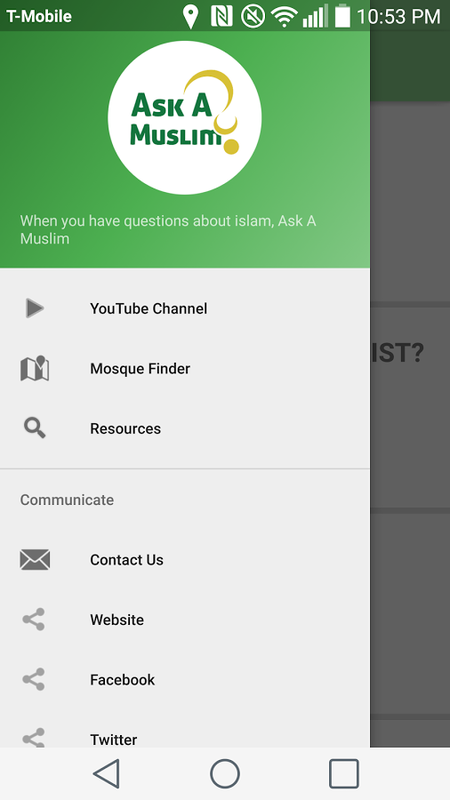 AskAMuslim apps contains answers to common questions asked about Islam and various other topics.